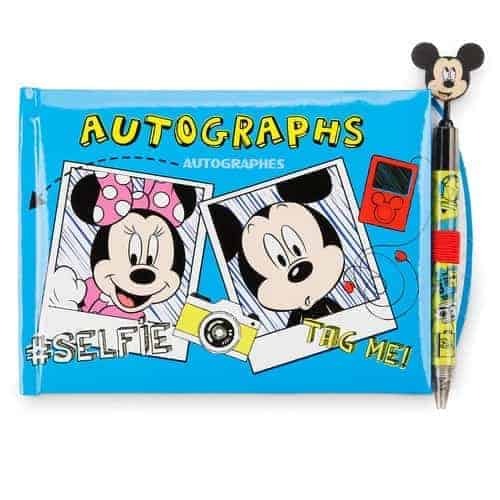 Be sure to take advantage of going to the Disney Character Meet & Greets on your Disney Cruise! 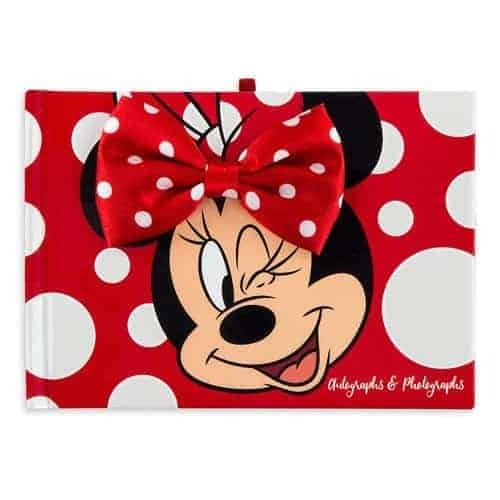 It is a great way to meet your favorite Disney characters and get your picture taken with them! 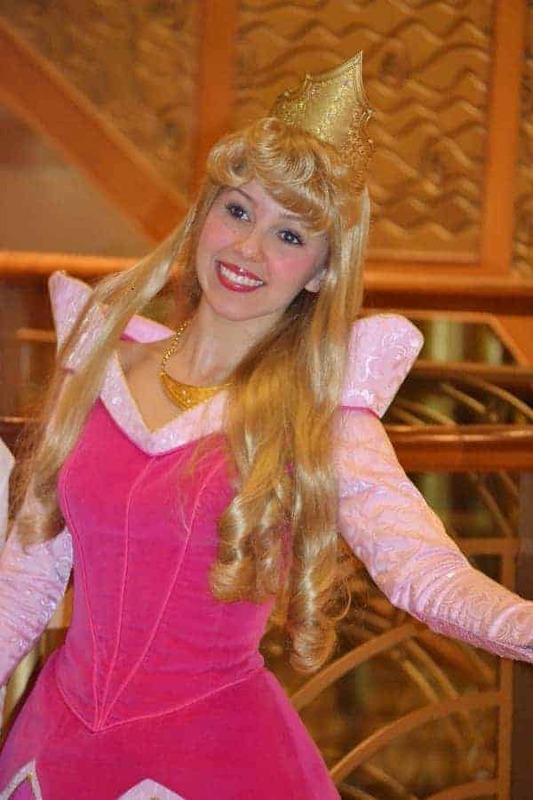 Wondering who you might see on board a Disney Cruise? 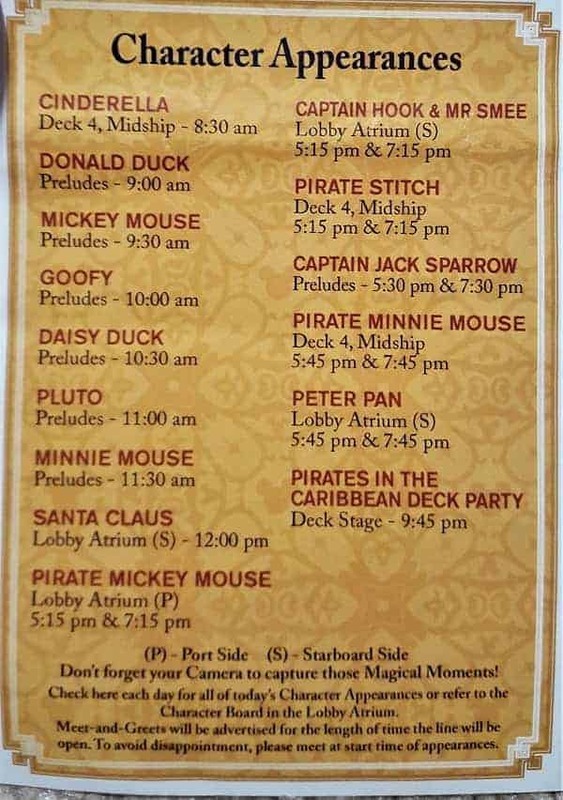 Each night on the ship, you will get a Disney Navigator which will give you the ships itinerary for the next day. 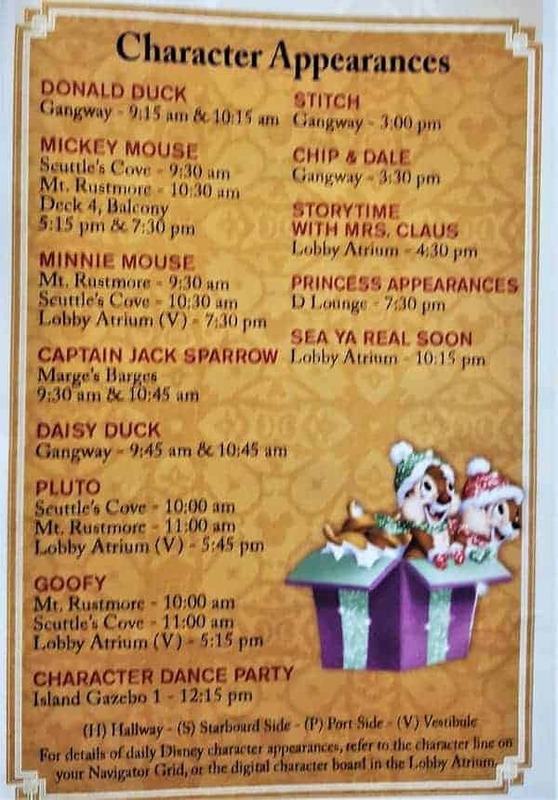 Inside, you will also find a list of Disney Cruise Characters to meet & greet along with the time & place to see them. 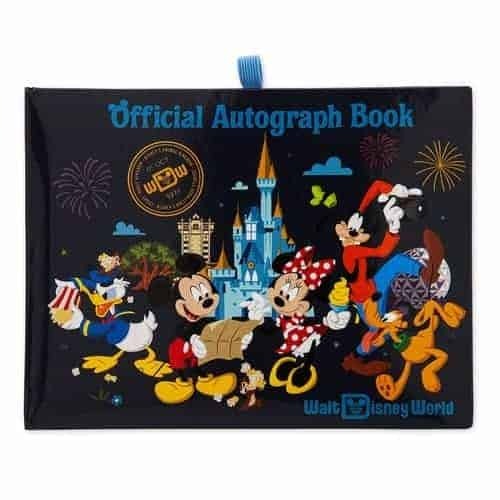 You will find Mickey Mouse and his friends are available almost daily (but are dressed in different outfits based on theme for that given day), but other characters appear only at limited times. 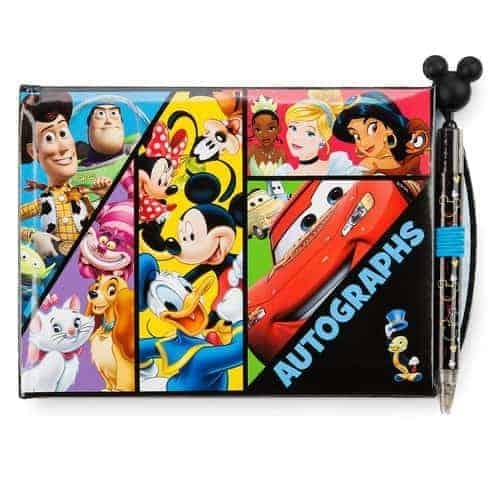 Be sure to arrive about 15 minutes ahead of the time with your camera and Disney autograph book. If you wait and the line gets too long, they will cut the line off. 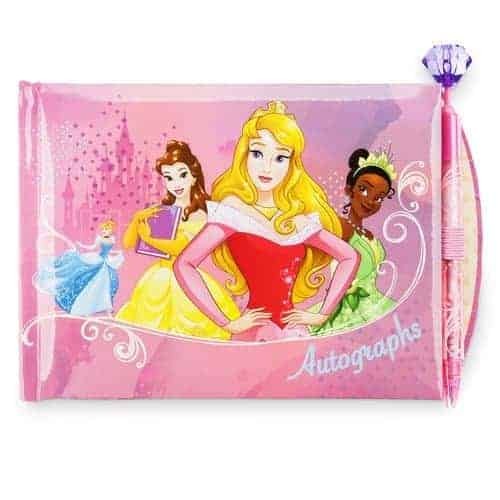 There will be one Disney Princess Meet & Greet where you can visit with each princess on board the ship and up to two Anna & Elsa Meet & Greets depending on the length of the cruise. In order to participate for the Frozen Meet & Greet, you have to go to guest services and get a ticket. There is no extra cost, but they found that this particular meet & greet was so popular that they had to find a way to handle the crowds. Tickets for the Frozen Meet & Greet tend to go quickly, so be sure to make that one of the first things you do when you board the ship. 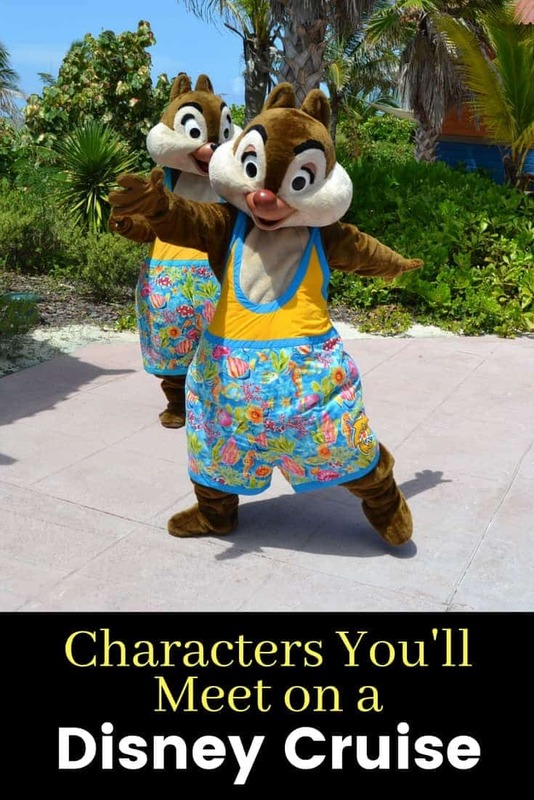 You will also find that there are characters who are available for meet & greets on Castaway Cay, Disney’s private island, so be sure to bring your camera and your autograph book. 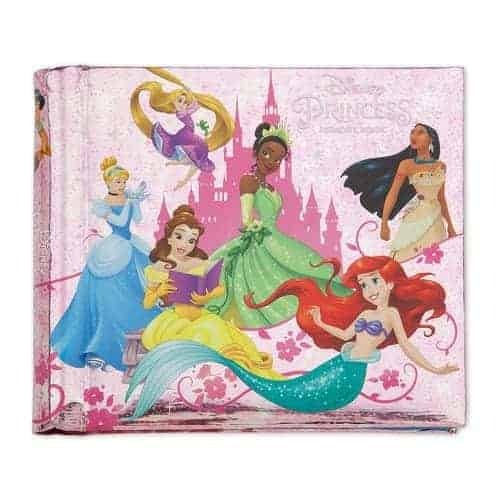 Usually the Fab Five are found somewhere on the island along with some other favorites! 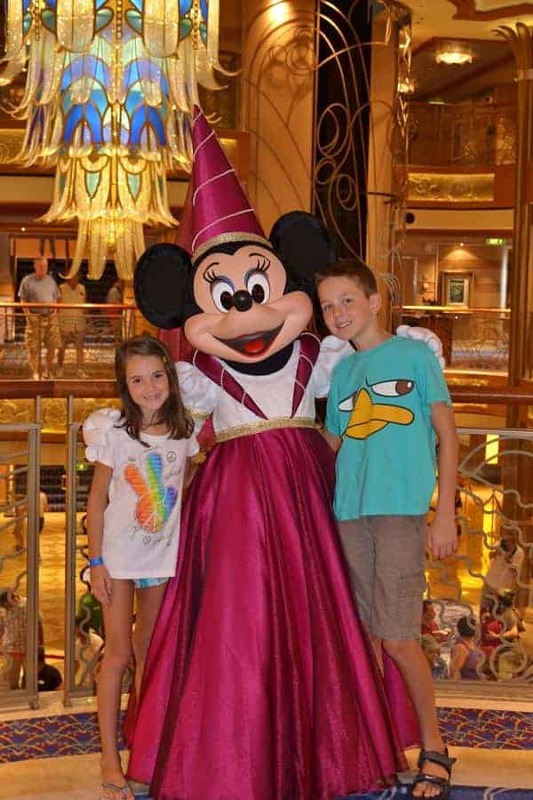 Who are you looking forward to meeting on your Disney Cruise?